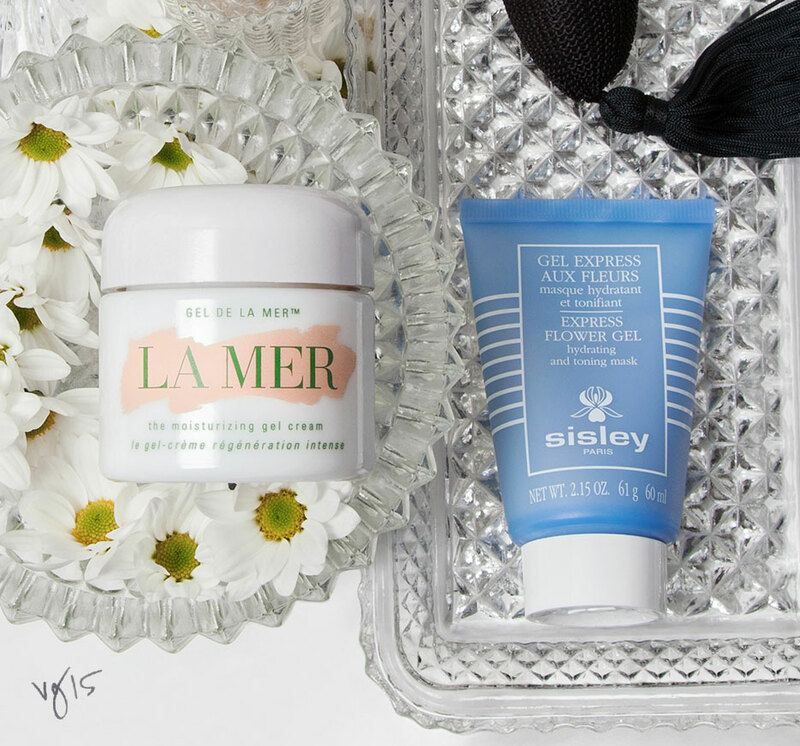 Game-changing potions and lotions to soothe and perfect delicate complexions. Whether the issue facing your face happens to be redness, acne, or an allergic reaction, sensitive skin poses quite the conundrum. And more often than not, slathering on product to calm the storm does more harm than good. For aid in selecting the right concoctions to soothe, rather than further inflame, your skin, VIOLET GREY turned to makeup artist Georgie Eisdell, who tends to the picture-perfect visages of English roses Carey Mulligan and Rosamund Pike. Eisdell notes that dealing with delicate skin is all in the groundwork. “You want to have your skin prepped for the right makeup,” she advises. “You don’t want to be looking for makeup to counteract what’s going on with your skin.” Below, her choice serums, creams, masks, and oils to help heal beleaguered complexions. For those with mixed complexions (i.e., dry skin and breakouts), Eisdell prefers this serum, which increases antioxidant production to heal the breakout as well as clear it. Also effective in treating some kinds of dermatitis, stubborn cystic acne, and the redness that comes with rosacea—it’s a multitasker in a bottle. 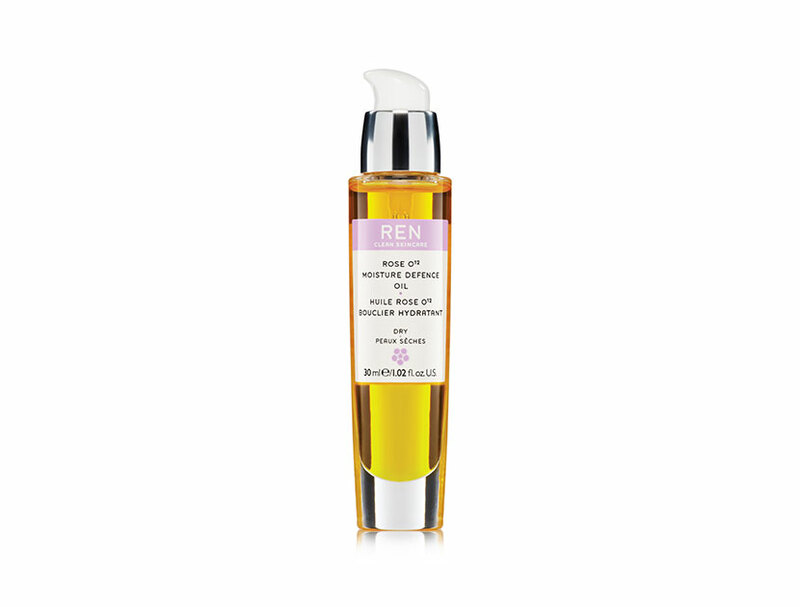 This ultra-luxurious serum is a miracle worker for sensitive skin. Eisdell advises wearing it under moisturizer to cure any and all compromising skin situations—redness, sunburn, post-procedure rawness, and ultra-dryness, to name a few. For a fresh, youthful look for sensitive-skin types, Eisdell recommends this face oil to help renew and moisturize. “I love using it for overnight healing,” she says. Just as the name suggests, this mask brings skin back to brilliance in the time it takes to drink a cup of coffee. The secret lies in its lily and iris extracts, which combat dehydration, fatigue, and loss of firmness. 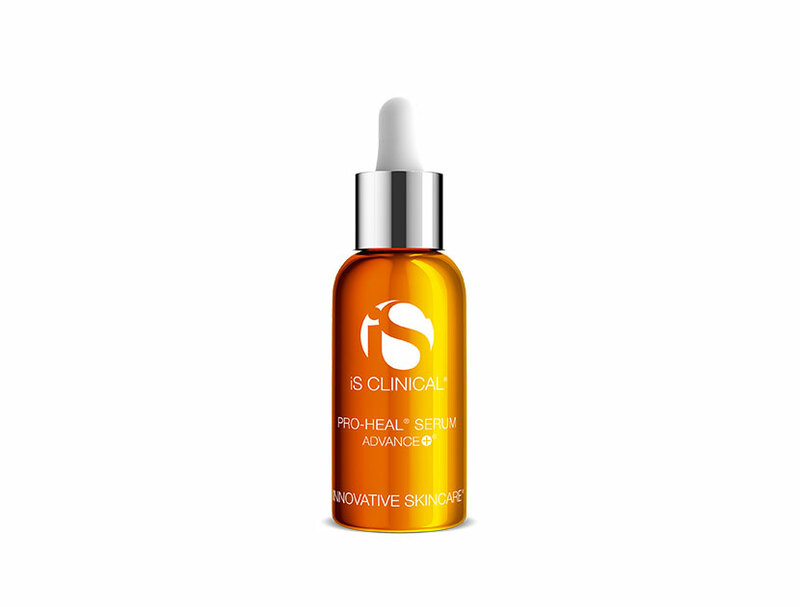 It’s ideal for “brightening and re-plumping skin,” says Eisdell. When an unsightly (and uncomfortable) allergic rash erupts, Eisdell suggests going back to basics. 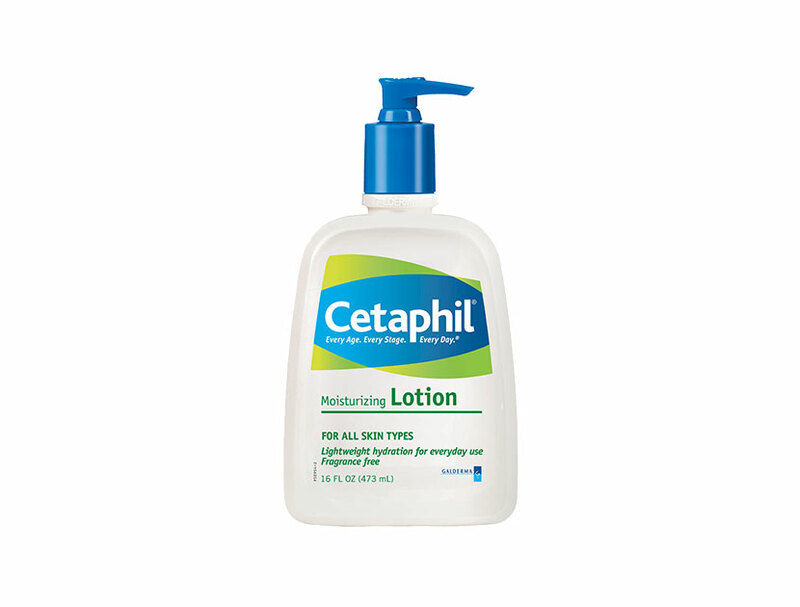 “Cetaphil lotion is the best thing when you’re having an allergic reaction because it doesn’t have any harmful ingredients.” She also suggests sticking to natural products and keeping skin as cool as possible to bring down the redness and irritation. In polite society, SKIN deserves its own insurance policy. Take preventative measures and select the best sunscreen for your needs.